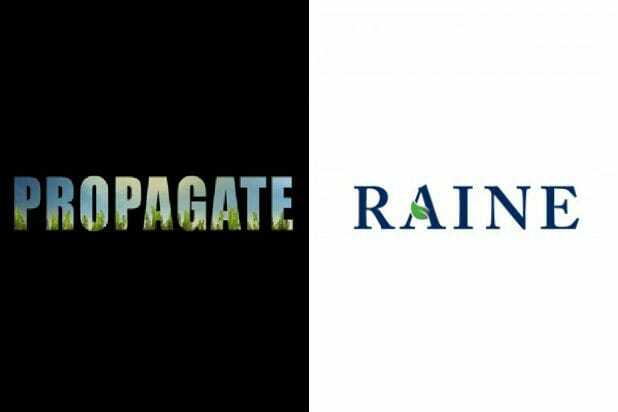 Global merchant bank The Raine Group has contributed a “significant financial investment” to Ben Silverman’s indie studio Propagate Content, Propagate announced Wednesday. The funds will be used to “accelerate the company’s growth globally,” including expanding into Latin America, Asia, India and the Middle East in 2018, through a combination of new ventures and acquisitions. 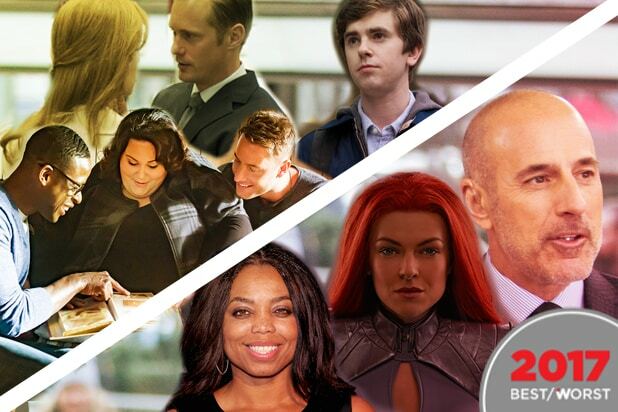 The investment, the amount of which was not disclosed, makes Raine a principal investor in Propagate alongside A+E Networks. As part of the deal, Raine co-founder Joe Ravitch, who heads Raine’s entertainment practice, will join Propagate’s board. “Over the past few years we have seen massive shifts in the media industry that have changed the way production companies have traditionally done business,” said Silverman and Owens in a statement announcing the deal. Headed up by Chairman & Co-CEO Ben Silverman and Founding Partner & Co-CEO Howard T. Owens, Propagate has 17 series in production and 40 projects in development at multiple networks and streaming services. The studio is best known for its Apple TV reality series “Planet of the Apps” starring Jessica Alba, Gwyneth Paltrow, Gary Vaynerchuk and will.i.am. Other projects include “Lore,” produced in partnership with Gale Anne Hurd’s Valhalla Entertainment for Amazon Prime, “Up and Vanished” in development at Oxygen, and “Sword and Scale,” which will play on a to-be-announced streaming service. The company was founded in 2015. The Raine investment was negotiated by Scott Smith, Megan Woodford, Norman Greenberg and Ansgar Simon from Covington & Burling and Ziffren Brittenham for Propagate. Mike Meyers, Ken Siegel and Bennett Reed from Reed Smith, and Resham Ramchandani from A+E Networks’ Legal Department negotiated on behalf of A+E Networks. Stephen Amdur from Pillsbury Winthrop Shaw Pittman, and Glen Mastroberte from Latham & Watkins negotiated on behalf of Raine.